If you are simply using Lean principles to improve manufacturing processes you are sub-optimizing your business and will not resolve the bigger issues. Every business has administration processes that include engineering drawings, invoices, purchase orders, production orders, production scheduling, etc.. Therefore, developing an integrated Lean business system to support the manufacturing processes will benefit any company. 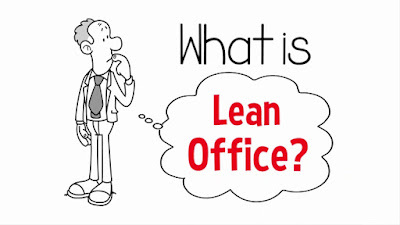 Lean Administration or Lean Office is the application of the LEAN philosophy to the office and administrative processes. Implementing Lean administration will improve the traditional methods and provide more useful, real time information that will allow a business to be run more effectively. This real time data will clearly demonstrate how the company is performing, and be able to highlight any systemic weaknesses or issues. • Business processes are not as well defined. • Waste is harder to see in the office. • Traditional focus is on the factory first. • Costing based on direct labor. • Office lead time not measured. Ever tried to do Lean in administration? Not easy, right? How do you move past these differences? In my opinion by focusing on the process with the improvement measureable based on time improvement can be made. It is important to recognize the difference between cost savings and time. I think we would all agree if we compress the time it takes to service a customer then we save money. However, cost savings don’t necessarily translate to less time. 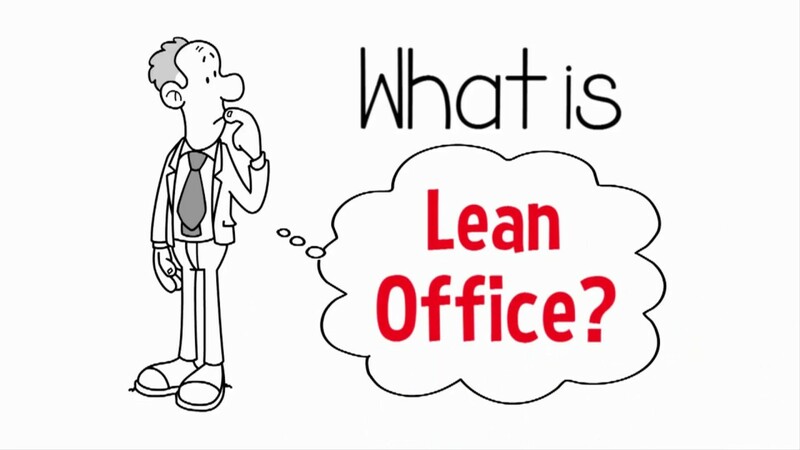 When an organization can create an environment that allows it to develop a lean business culture it will have the capability to transform itself into a lean business enterprise. 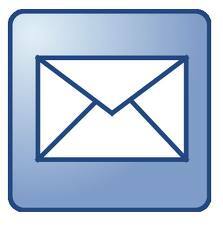 This will create the potential for any business to improve its productivity and profitability over the long term.